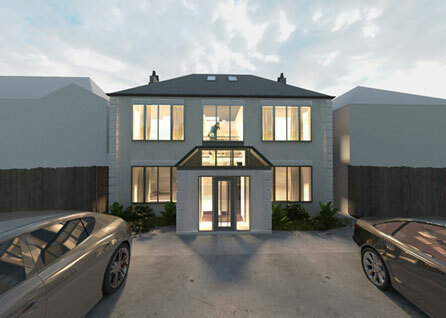 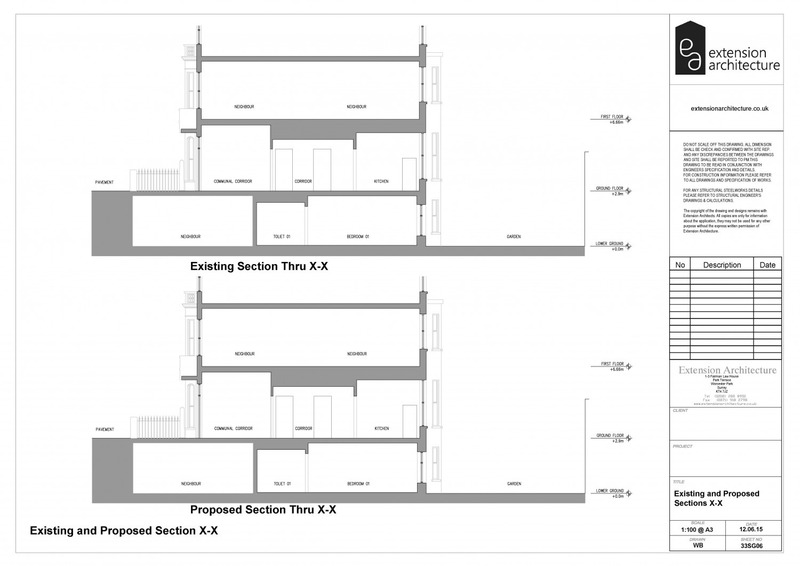 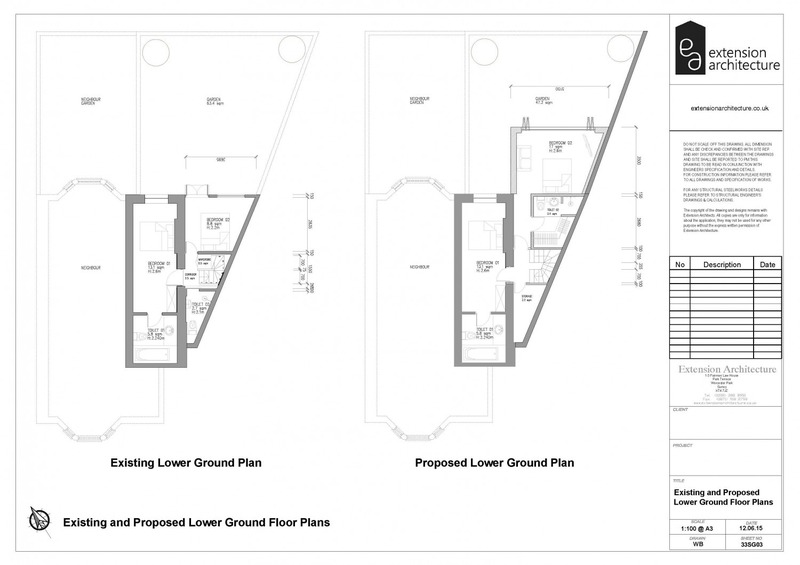 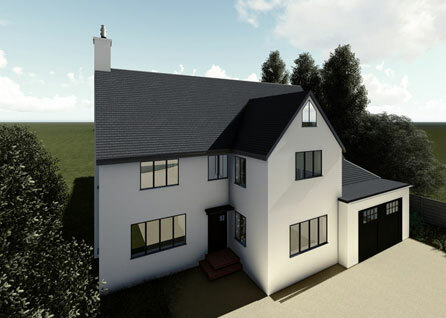 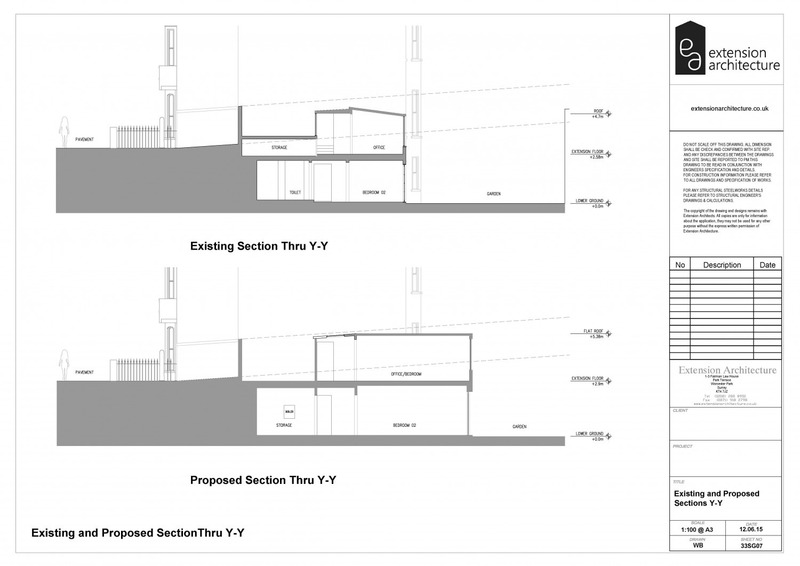 We were appointed by a client to design a double storey extension. 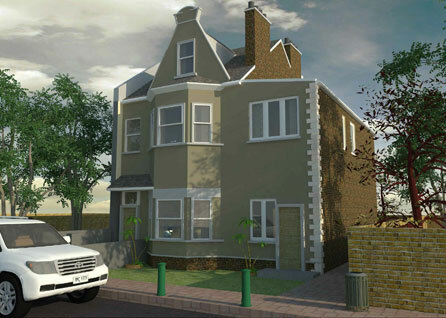 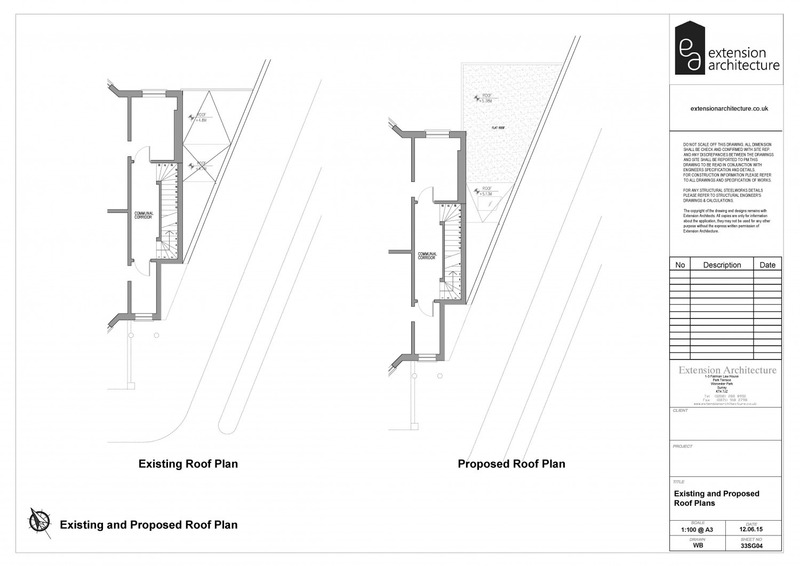 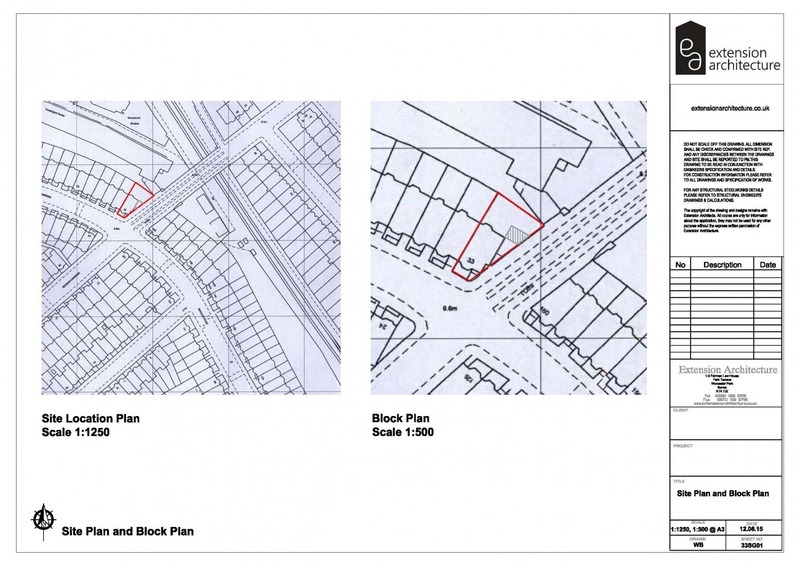 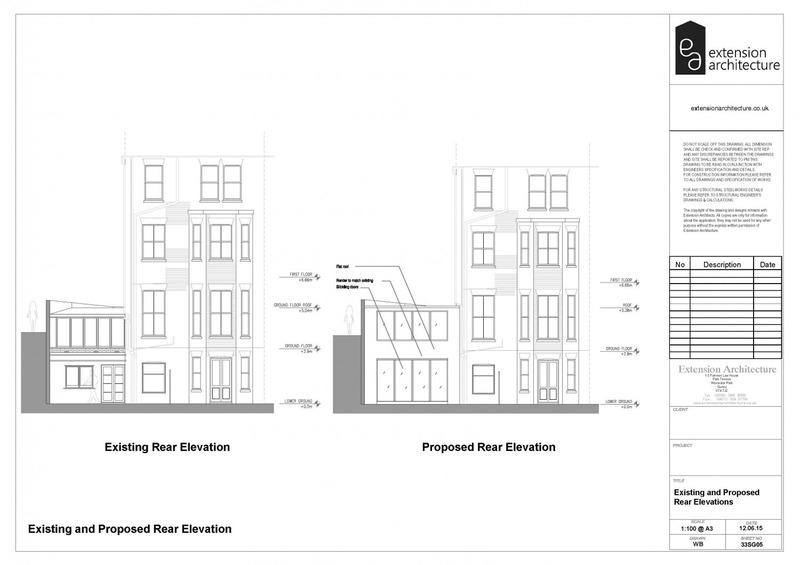 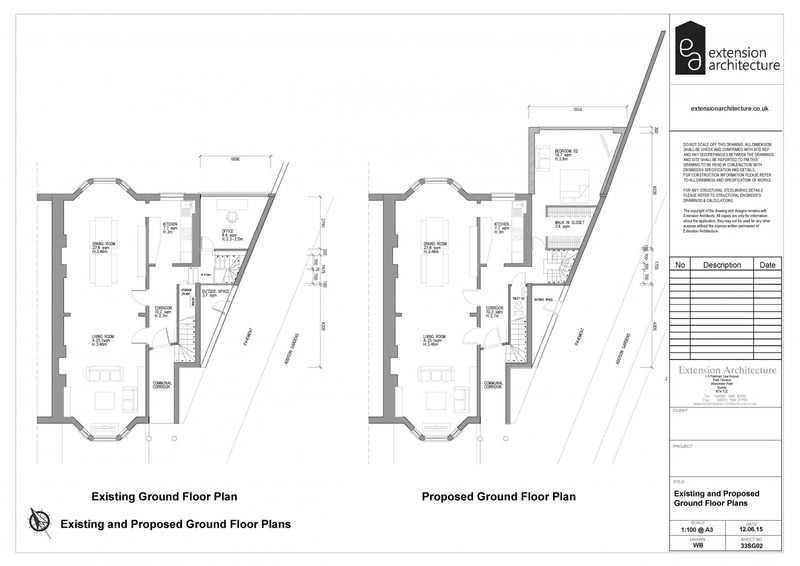 We produced various drawings to the London Borough of Hammersmith & Fulham for planning approval. 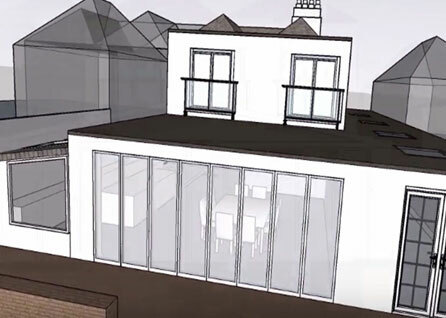 We produced plans and elevations including sections to view the extension created, we contrasted the existing and proposed to see the difference and see what can be improved, the skew shape of the boundary made the design allot more interesting because this meant we could play around with the spaces in a unique sophisticated way.